How can artists and organisations help themselves to export successfully? The IAMIC global network of music centres exists to promote successful transnational cooperation between music organisations. This session will bring together an invited panel of experts to share real experience in successful export, including tips and tricks to help anyone seeking to develop this activity themselves. 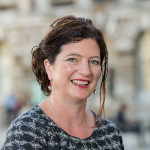 Susanna Eastburn is chief executive of Sound and Music. 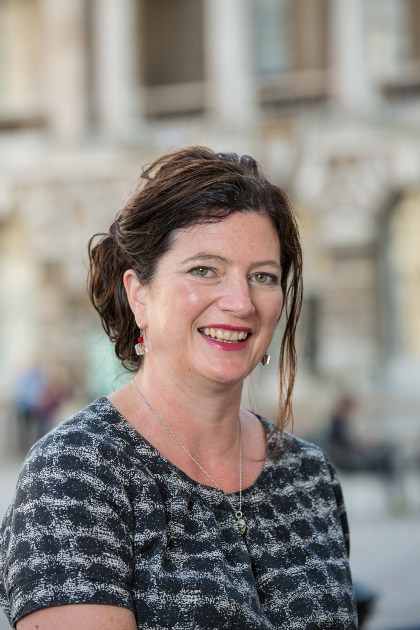 She has also previously worked as director of music at Arts Council England and artistic director of the Huddersfield Contemporary Music Festival. In September 2013 she was elected president of the International Association of Music Information Centres.